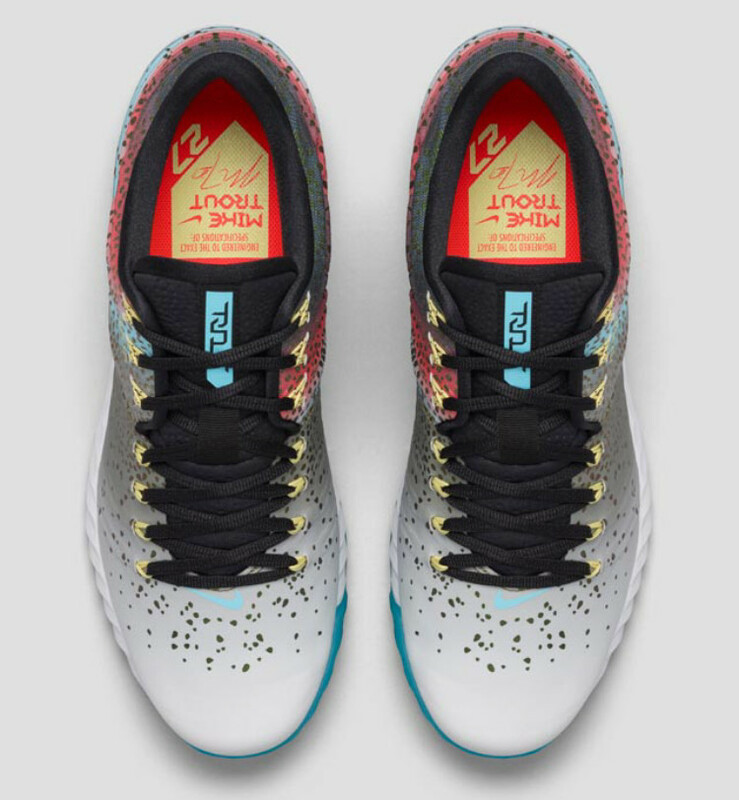 And they're up for grabs now. 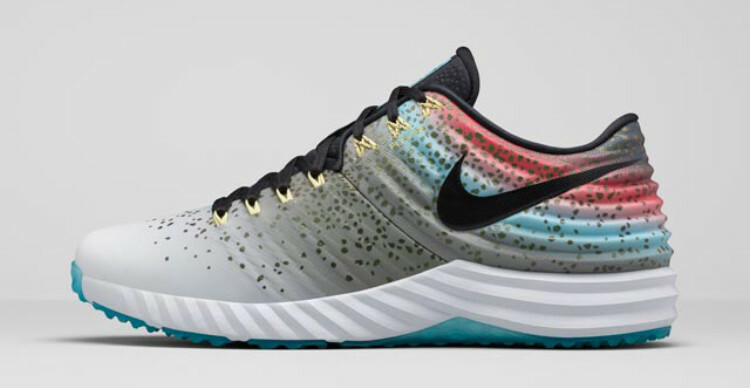 It's pretty clear at this point that Nike Baseball is going to milk Mike Trout's last name for all it's worth with themed sneaker releases. 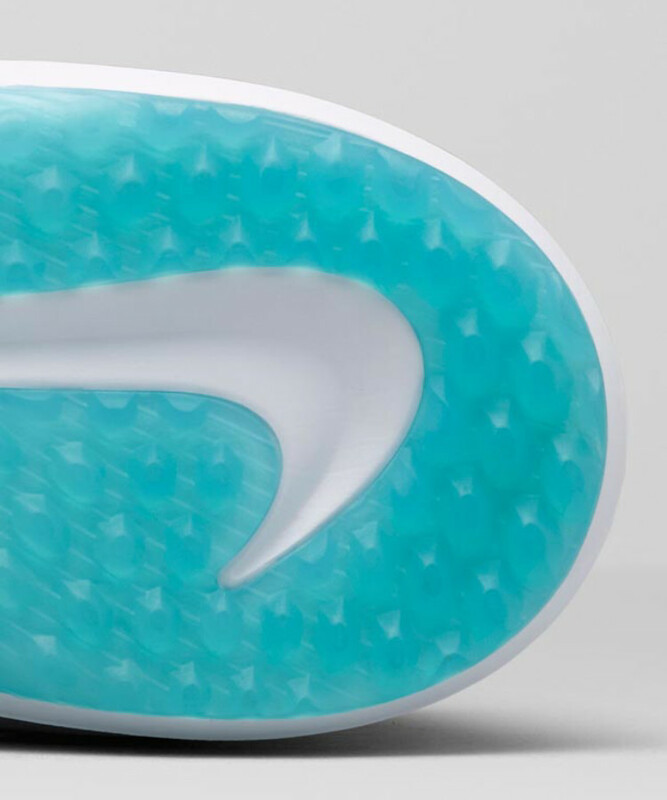 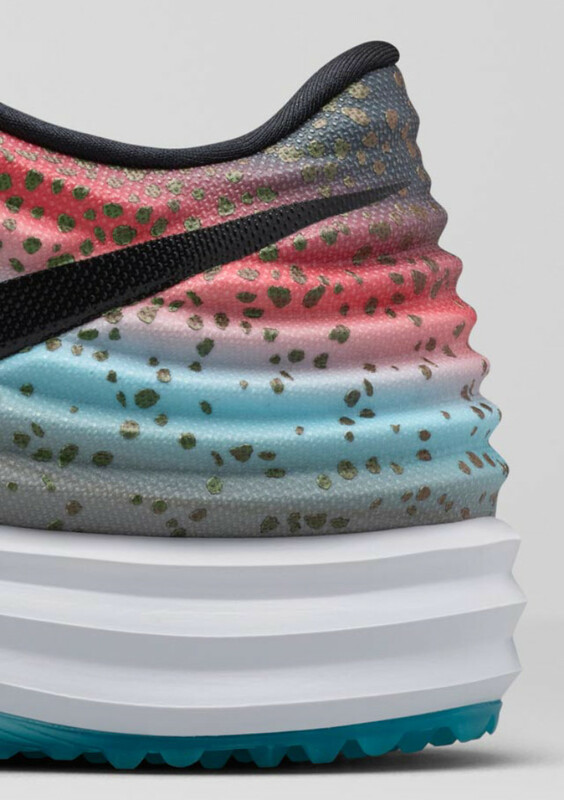 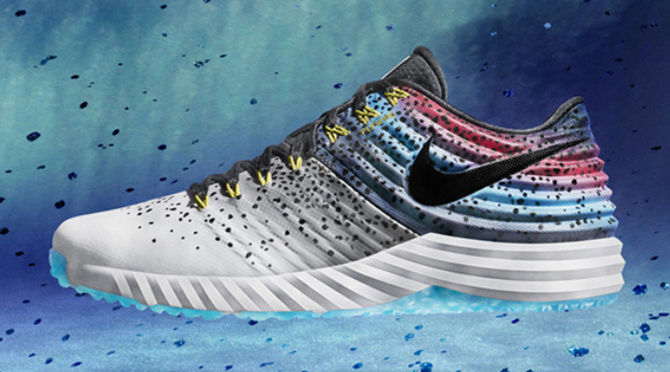 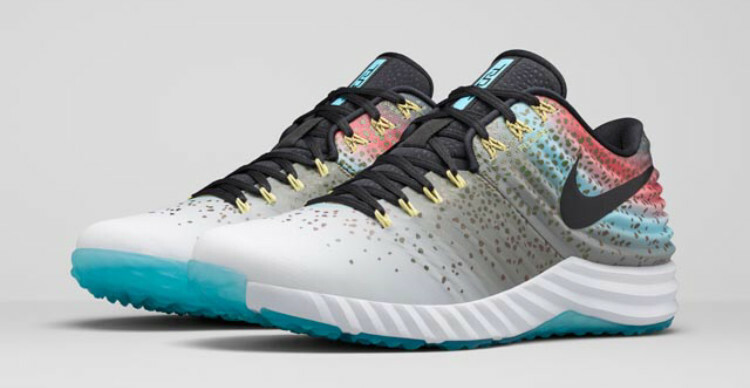 The resulting fishy shoes have been some of the more interesting designs to hit the baseball diamond in recent years, and it's nice to see another of Nike's categories get on board with the story-telling sneaker approach. 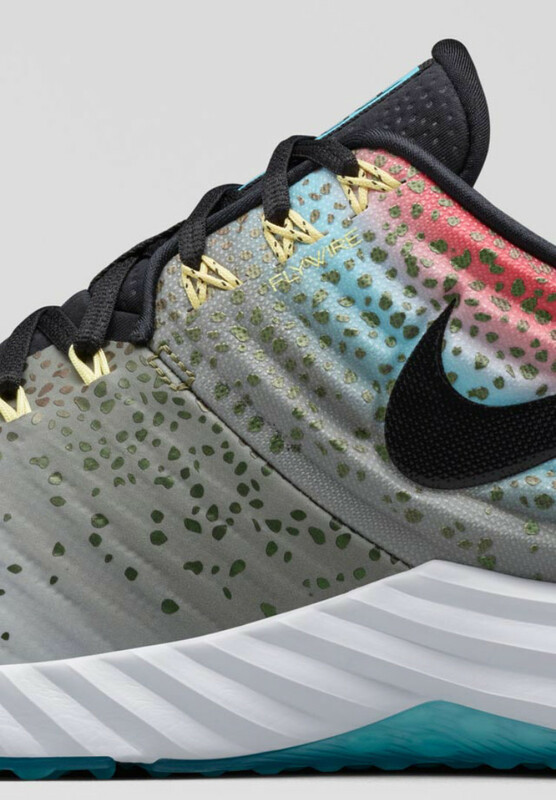 This time around it's the Nike Lunar Trout 2, a turf version of Trout's latest, which is shown here in a "Rainbow Trout" colorway. 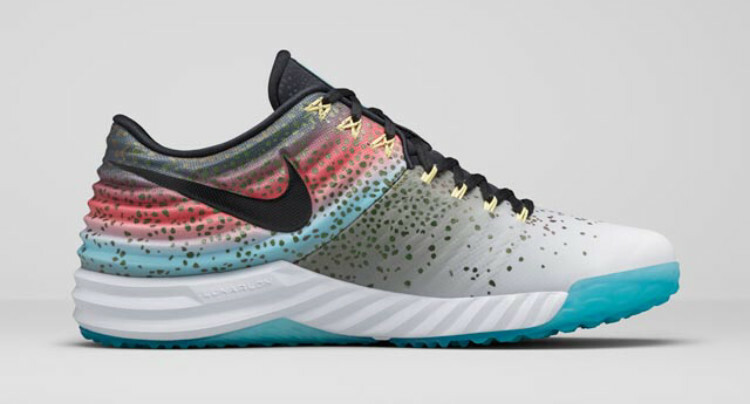 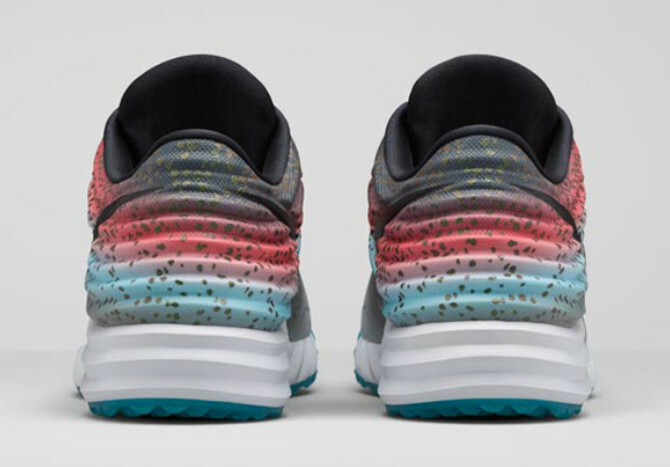 Fans of this signature shoe from Nike Baseball can get early access to the "Rainbow Trout" colorway on Nike's SNKRS app now.